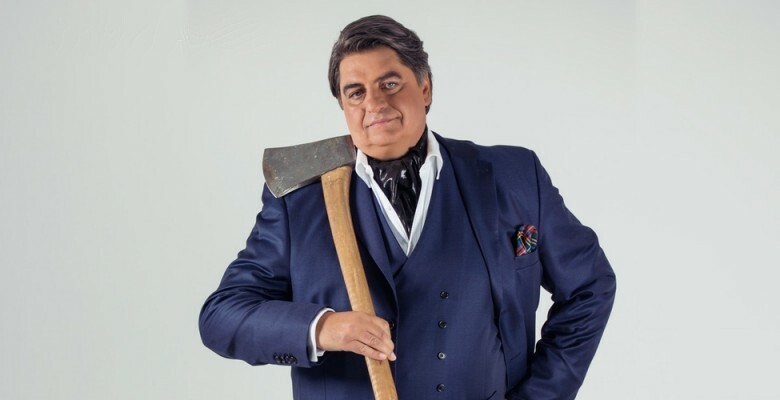 Blink TV Australia and Matt Preston are excited to announce they are in development with a major new international series featuring Matt Preston, renowned food journalist and award-winning TV personality. 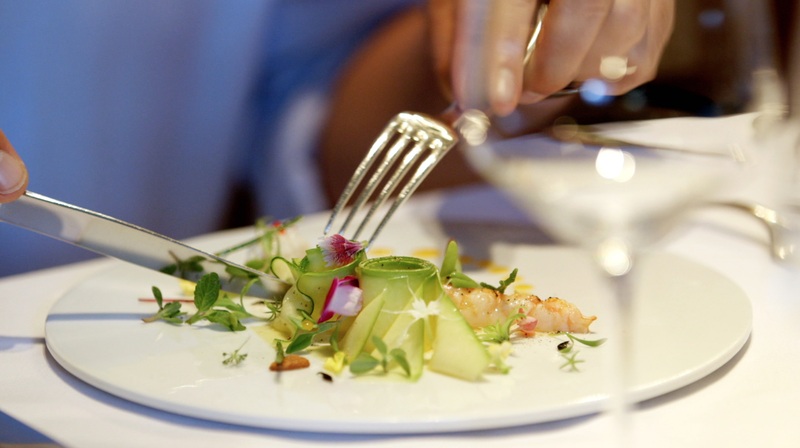 The series, “Eat Here with Matt Preston”, sees Matt on a voyage of discovery to the very best restaurants on the planet. For Matt the world’s greatest chefs are those who connect you to the unique nature, culture and flavours of their homeland through their plates. These maverick chefs manifest their pride in where they are with some of the world’s most brilliant food combining the local culture with local bounty and local cooking techniques. Occasionally even bringing deliciousness to amazing local ingredients such as unique indigenous herbs, singular proteins and everything from lemony-tasting ants and crocodile fat to the flowers of poisonous plants and moose blood. It’s the local flavours; rediscovered, reinvented and delivered very differently. These are the restaurants the world travels for, and when local residents accept the new approach, the restaurants become a source of great national pride. The series will take Matt from possibly the world’s most isolated restaurant, Fäviken, in the north of Sweden with its hunter and gatherer chef Magnus Nilsson, to bustling Brazil with Alex Atala and D.O.M along with a forage into the Amazon; he’ll brace the English weather to collect plants alongside the derelict River Trent with Sat Bains from the UK’s number 1 restaurant; and find himself in cosmopolitan Copenhagen, with René Redzepi of Noma who has reinvented the food of both Denmark and Australia. And that’s just for starters – India, Spain, Italy, Thailand and both North and South America are also on his list. The chefs will be teaching Matt their tricks, but they will also have a chance to turn the tables on the renowned judge of Masterchef…..Matt will be given some of their often strange ingredients and he will have to create his own dish for their restaurants, and serve it to their staff. It’s a food series like no other.